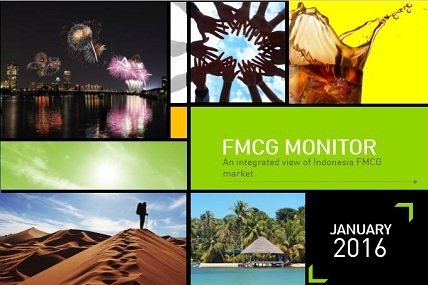 Indonesia's FMCG sector still shows no sign of recovery in early of 2016. Modern trade is still enjoying positive value growth with Minimarket as the biggest modern trade channel. Early 2016 is not a good time for beverages, especially carbonated soft drink that lose its volume the most. Find out more here to know where CSD volume goes.